Butler Caroye has been fixing travel procurement for over 20 years. Butler Caroye is a long-standing Australian-based independent consultancy known for our travel category knowledge, our systems and our ethics. We specialise in travel management and procurement. Over the past 20 years we’ve helped over 100 companies and public sector clients with this difficult supply chain in over 150 engagements. We’ve managed or advised many of the largest travel procurement projects in this region and elsewhere. Please see our list of over 100 valued customers on the Clients page. We are not a TMC. “Travel Management Companies” are travel agents. They derive most of their income from supplier commissions. We are independent and act only for the buyer. Independence is key. 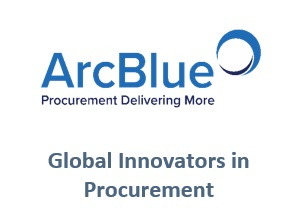 We are experts at corporate travel procurement, ongoing supply chain management, and internal policy and process. Travel has several sub-categories. We cover TMC, IT, airline, hotel, rental car and card solutions. Across these, we deliver systems and services in benchmarking, analysis, negotiation, assessment, strategy and change management and implementation. We apply risk management and probity processes. 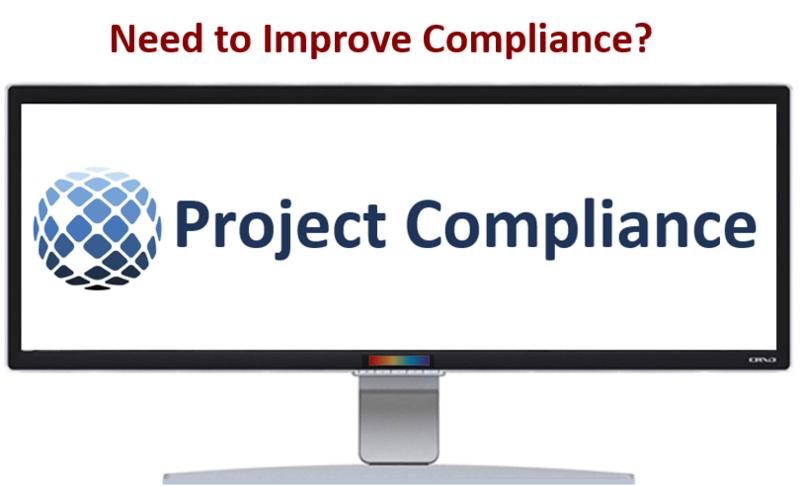 Our services and have been used frequently by government buyers with the highest requirements of process and probity. 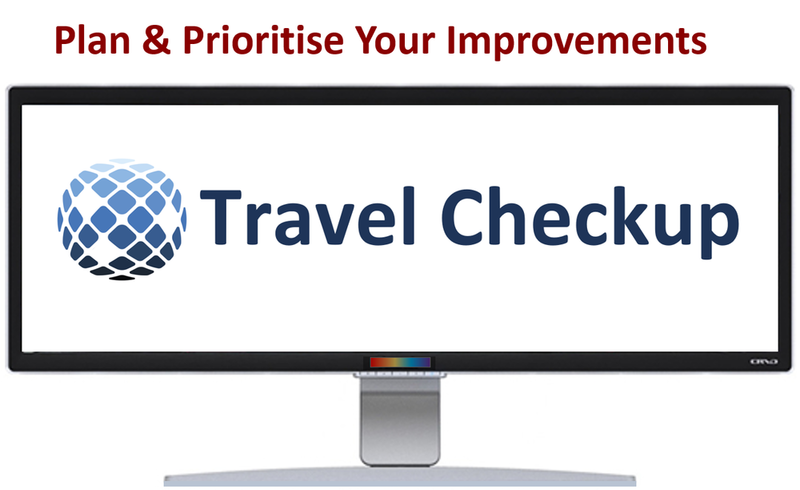 Clients engage us to bring about substantial permanent improvements to their travel arrangements. And we hope to help bring about more transparency and balance in the travel supply chain. Your TMC arrangement is the most important part of your travel supply chain. However good your travel policy is, and however good your deals with airlines and hotels are, the capabilities and priorities of your corporate travel agency are the biggest determinants of cost and service. Outcomes vary greatly and are largely determined by how well you tender. TMCs receive most of their income from suppliers as sales commissions. And so we put a lot of effort and detail into helping you to get this key part of the equation correct. Please see our All Services page for a brief description of everything that we do. 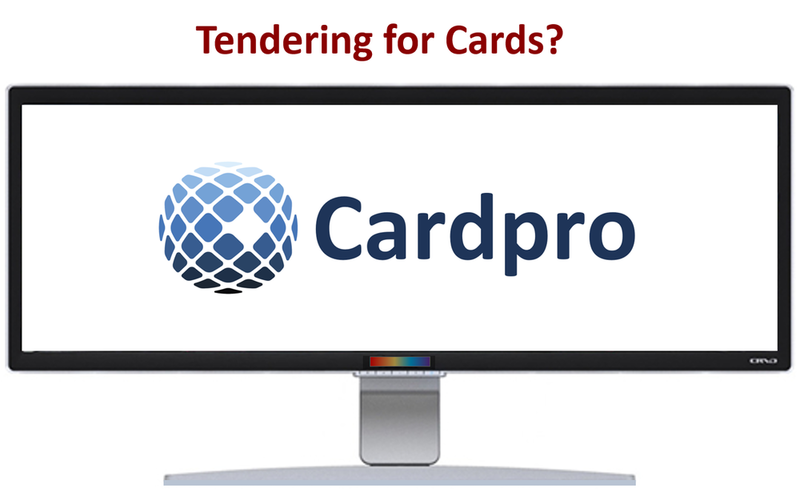 More detail about our tendering systems and services is provided on the Tenders page. Please see the All Services and Tenders pages for details. We work for the travel buyer. Travel is an opaque, complex and conflicted supply chain. 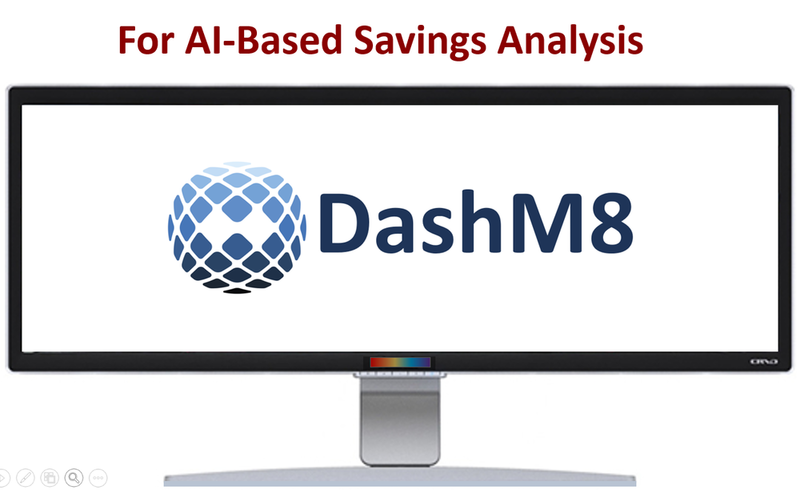 It has cross financial flows, many moving parts, and many pitfalls. There is a lot of technology. There are overlaps with other supply areas. You have to know your way around to get good outcomes. Our purpose is not only to assist and improve, but also to download category knowledge to the client, and to help you build an effective and efficient travel management function within your organisation. And we are on hand well after the project to ensure that the new deals, services and systems run smoothly. 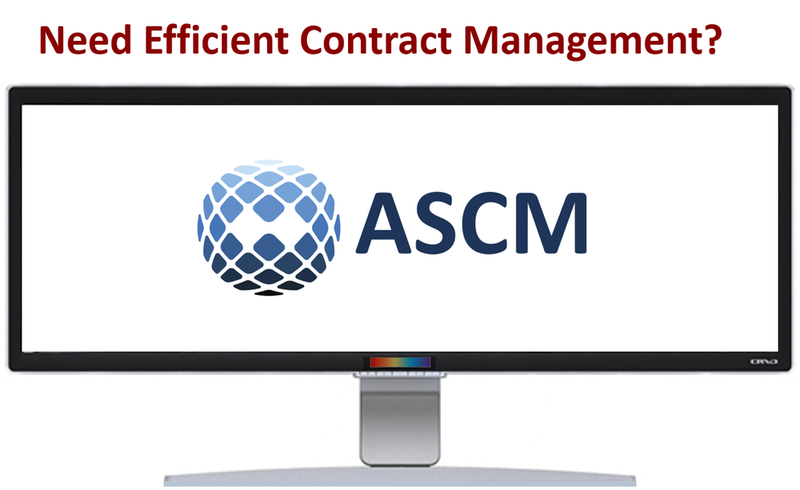 Over many years we’ve built the knowledge and the networks, and detailed and efficient tendering and assessment tools. 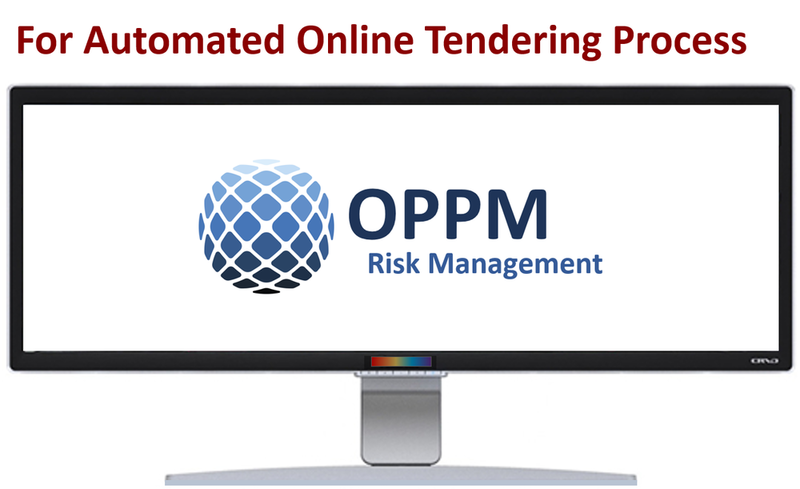 In recent years we’ve added latest procurement software and online processes for maximum efficiency and risk management. The first thing we do is we listen. We ask questions and soak in as much information as possible … what you want, how you do things, what the sensitivities are, and what mix of outcomes you are aiming for. 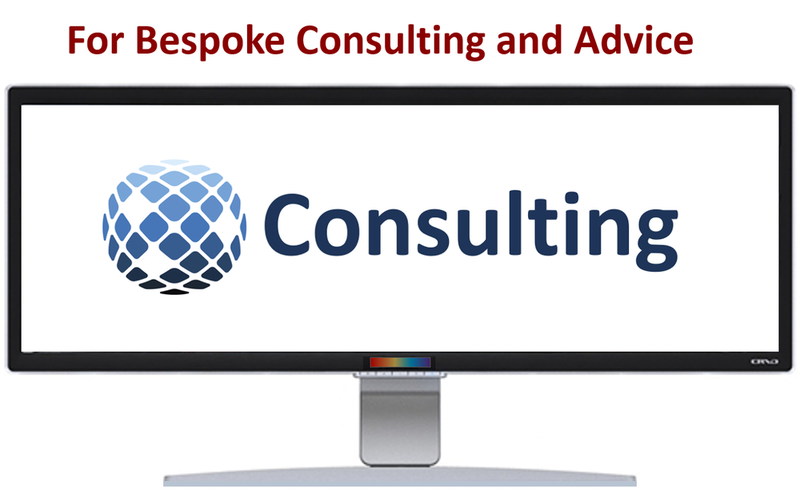 After twenty years of consulting we know that we need to consult. Every organisation is different. For a category specialist, having knowledge and experience is the prerequisite. But it is counter-productive for consultants to just impose their way. And it is detrimental to apply a quick fix. We aim to deliver tailored improvements that last. Travel arrangements tend to deteriorate. We know the reasons. We work with you to build arrangements and relationships that maintain their quality and value over the years. 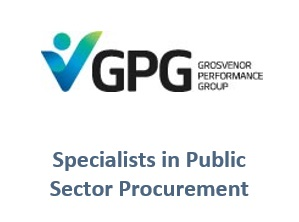 Over our two decades of practice we have built a good understanding of procurement. We specialise in corporate travel but understand its broader context. Contact us if you would like to be on the mailing list for Bizzine. why outsource to a category expert? Business travel is a mid-ranking category by spend but one that makes a disproportionate call on your resources. And it has an out-sized impact on your company operations and culture. It effects HR, sales, risk and cost. It is an opaque, broad, complicated and conflicted supply chain. 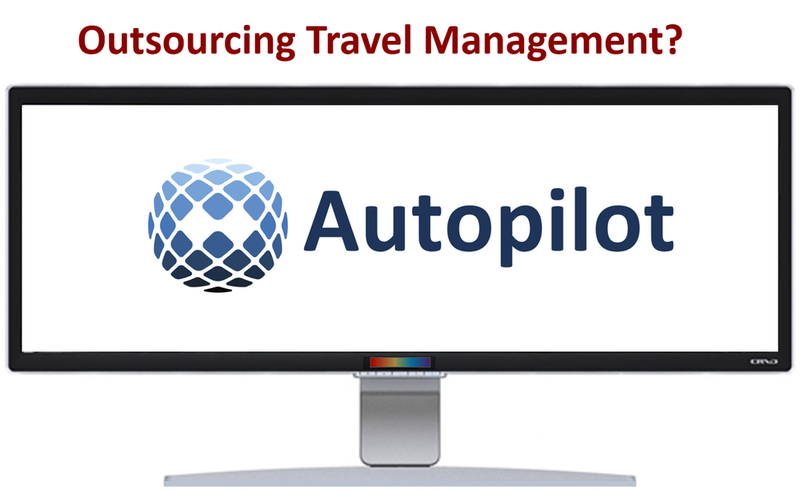 It can make sense to outsource all or parts of your travel management activities to an independent expert. Outsourcing means that you get good category expertise in the right amounts at the right time. If you have a full-time travel expert on staff, they will probably be under utilised for significant periods. If you have non-experts, such as multi-category procurement managers, it will be difficult for them to acquire the necessary detailed knowledge and tools to ensure good results. Building deep category knowledge takes years. Engaging Butler Caroye also means that you and your company receive a substantial download of supply chain knowledge and expertise for your ongoing benefit. Click and then click to see our upcoming articles & presentations. The soundtrack features crew announcements from BOAC in 1962. Butler Caroye’s MD and Founder Tony O’Connor has been a regular presenter at conferences since 2002, speaking in Asia, Europe, Russia, the US and Australasia. He is the Regional Director in Australia and New Zealand of the Global Business Travel Association, the world’s largest travel buyers’ organisation. In Australia, GBTA partners with PASA to deliver the region’s largest business travel conference every May. In 2018 he received the Global Leaders Business Travel Services Award from the GBTA. Tony also designed and delivered the GBTA Travel Management Education Program in Australia and New Zealand from 2010 to 2014. Butler Caroye won the Best Consultancy Award three times, and was the first inductee into the btTB Industry Hall of Fame. 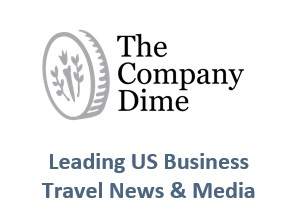 Tony delivers webinars and articles through a range of outlets including PASA, GBTA and The Company Dime in the US. Please see the Articles & Webinar page for a selection of recent publications, webinars and presentations, available in full on request to all travel buyers. Butler Caroye assists the Global Business Travel Association in this region. 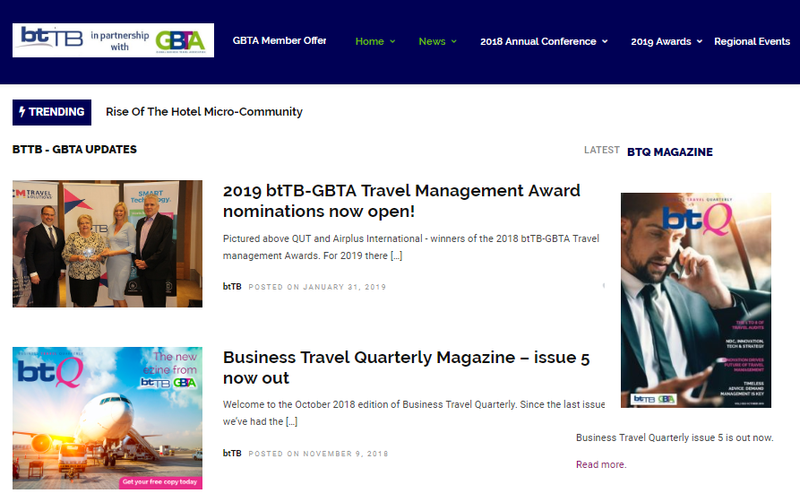 The GBTA is the world’s largest travel buyers’ organisation and network, with tens of thousands of members and hundreds of events globally. It is four times the size of ACTE. Membership provides a wealth of free procurement resources and networking opportunities. GBTA partners with Procurement and Supply Australia in this region. The partnership is known as btTB-GBTA. btTB is the travel procurement division of PASA which has been running Australia’s largest business travel events since 1999. On behalf of the GBTA, thank you to PASA for your excellent services and assistance. And thank you to our GBTA Regional Committee buyer members: Chairperson Jo Barlow from Cochlear, Kate McKay from Department of Finance, Ashley Houston from Bain & Company, Melanie Giles from Origin, James Evers from Curtin University and Michael Molloy from Rio. 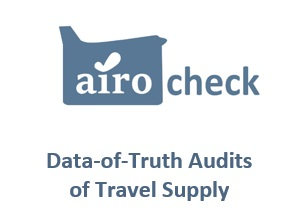 Airocheck helps procurement managers reduce and manage travel costs by providing audits that shine a light onto costly dark patches of the travel supply chain. The Airocheck audit tests for hidden fare mark-ups. The Dealcheck audit tests for discount unavailability. The Feecheck audit checks correct application of fees. 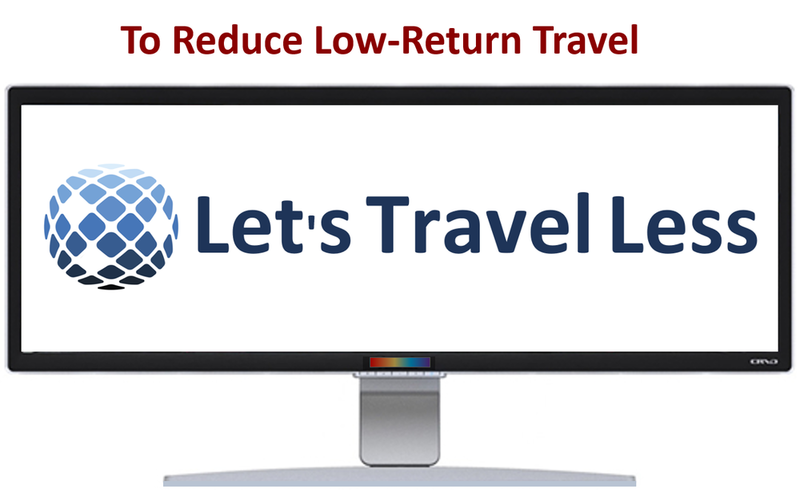 Mark-ups and unavailabilty in particular substantially increase travel costs when they occur. 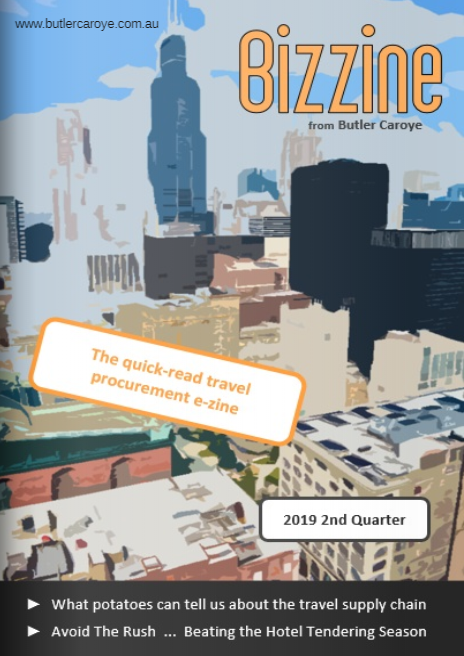 It is imposible to control costs and build healthy supplier arrangements without true visibility where it really matters … the cost of the actual travel. Airocheck builds truly transparent arrangements that provide a basis of trust for lasting solid relationships. Don’t get overly distracted by the booking and other technology when assessing and managing TMCs. It’s useful and important. But until OBTs can fully handle the majority of international bookings, including complex multi-sector itineraries, the diligence, attitude, knowledge and remuneration basis of the booking consultant is just as important.